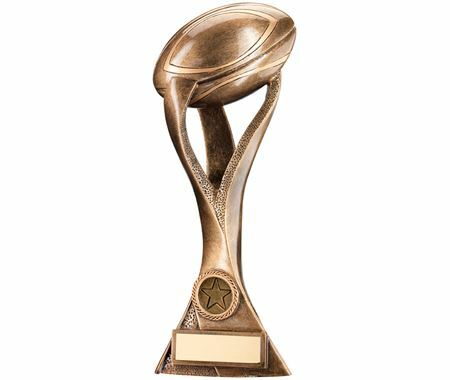 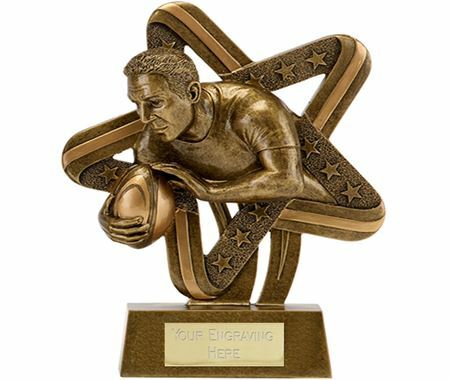 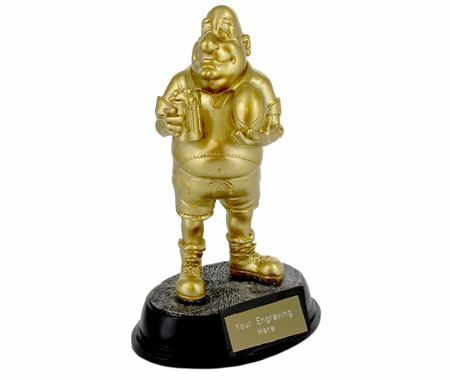 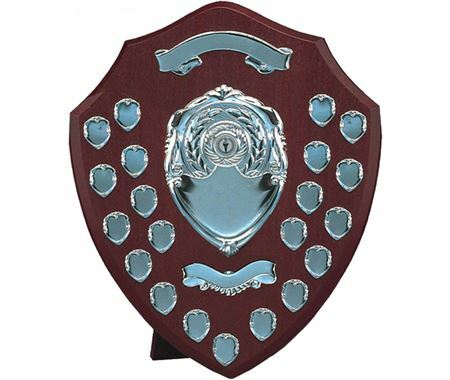 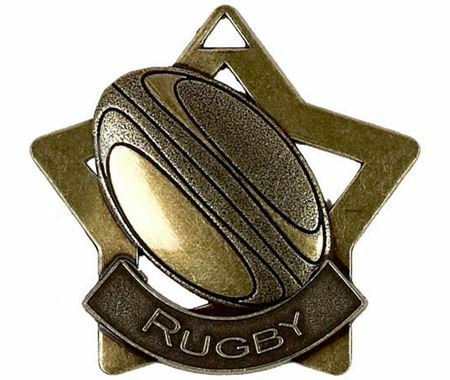 Try our range of Rugby Trophies and Awards in a variety of colours and sizes. 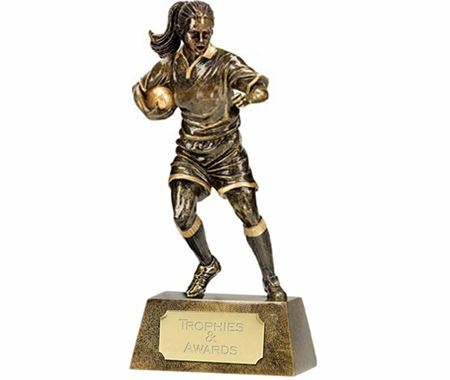 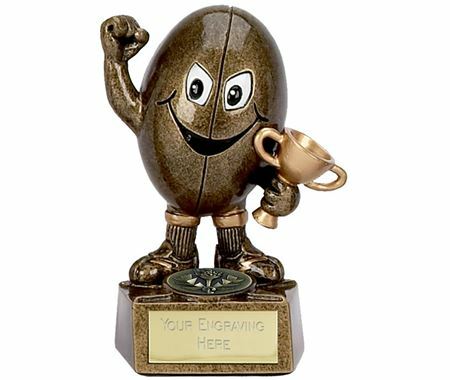 Our Rugby Trophy range includes Rugby Ball Trophies, Male Rugby Player Trophies and Female Rugby Player Trophies, ideal for any rugby competitions and events. 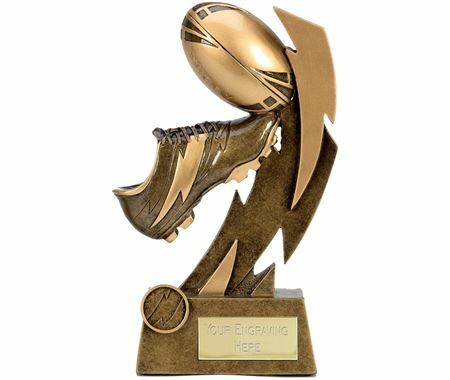 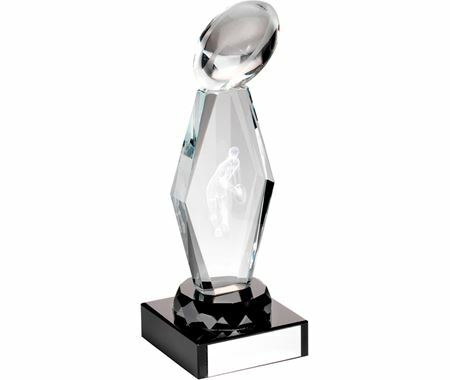 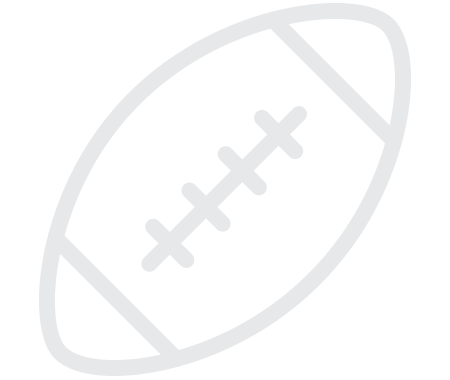 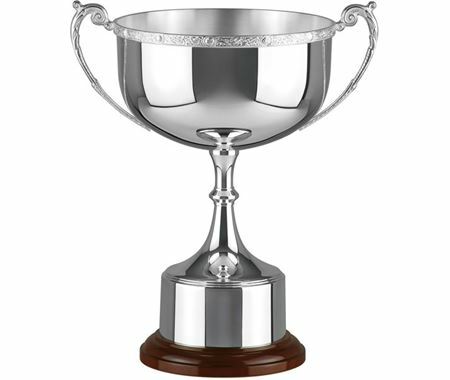 Choose your Rugby Trophies from Trophy Store Whether your code is Rugby League or Rugby Union, we have an extensive range of Trophies, Medals and Awards all available to purchase online 24 hours a day, 7 days a week. 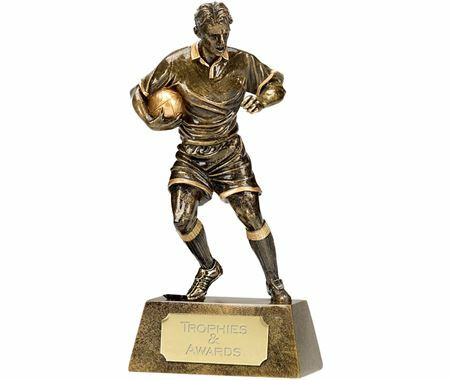 Our Rugby Trophies received an average of 4.8 out of 5 based on 161 reviews.